Today I met Nancy and Kathy who drove to Baltimore from Virginia. 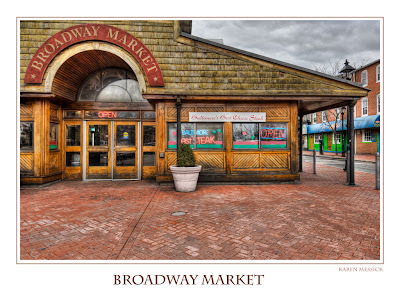 We had a fun time shooting street scenes and details. While they were here I shot exclusively with the Lensbaby Telephoto adapter for the Composer, which I have had for at least a year and never even tried...I got some fun shots with it; but that's another blog. While we were on the street shooting I was approached by a man who asked me why I was photographing. He said he wanted some shots of the area for a power point presentation. He said he was working on the recently announced development project for the old pier. Turns out he is the CEO of whitecap Real Estate. I had just heard that it was going to be turned into a Boutique Hotel with shops....and to think that's the same building that the show Homicide had made famous. He gave me his card and I am going to follow up on the request. 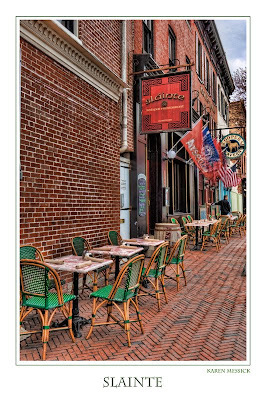 We had a nice lunch at the Dead End. 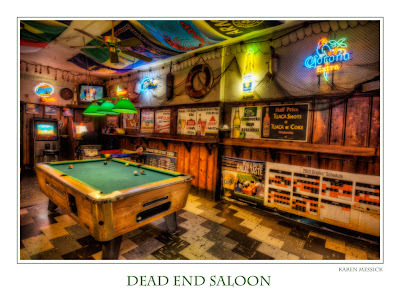 The Dead End had a great bar pool room that just begged for an HDR shot, so I made one there with my 12-24 mm. 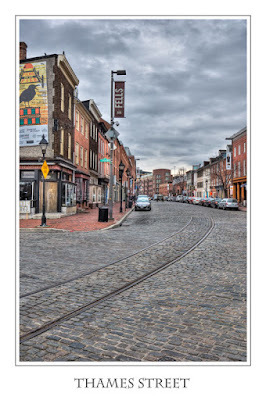 After Nancy and Kathy left to head home I stayed and made some HDR street images...It was a good day in Fells Point. Nancy, it was my pleasure! Hope to see you again soon. 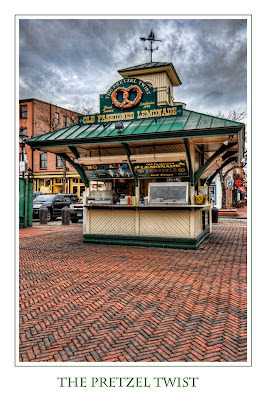 Great HDR images, Karen. Love the colors and details.